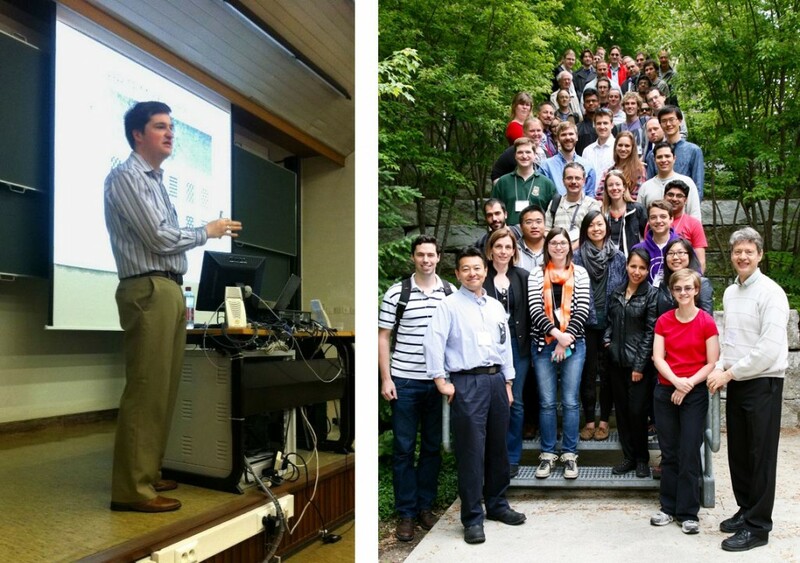 This year my summer school tutorials included three venues including the European Workshop on Microbeam Analysis, Canadian Centre for Electron Microscopy (CCEM) School, and the EMAT Workshop on Transmission Electron Microscopy (standing in for Prof. Nellist). Copies of the presentation slides are available to registered students from their course organisers. The topics covered include the tools and skills needed to record, analyse, and interpret atomic resolution quantitative ADF STEM data. Classes were also available in scan-noise correction and image registration. A review article which follows the lecture material entitled “Quantitative ADF STEM: acquisition, analysis and interpretation” will soon be available in Journal of Physics Conference Series.